Photo courtesy of Augusta Heritage Center. 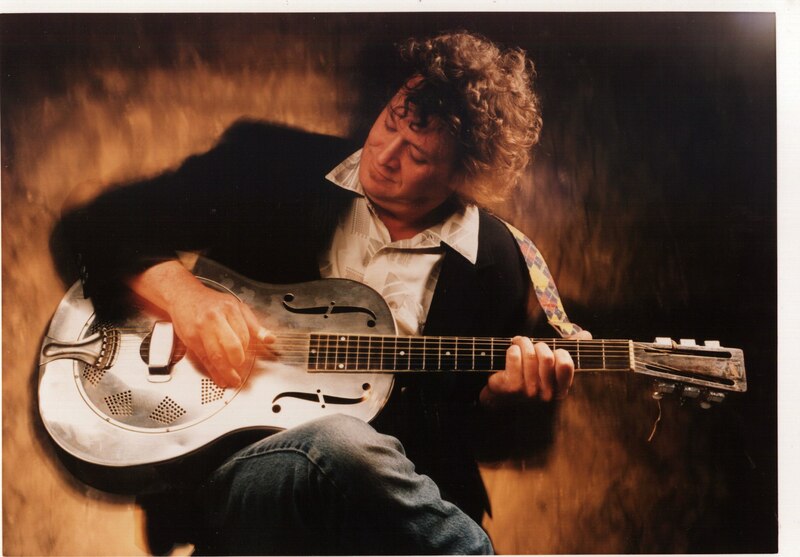 Mike "Lightnin'" Wells breathes new life into the vintage tunes of the 1920s and depression era America employing various appropriate stringed instruments in a dynamic style which he has developed in over thirty years of performing experience. 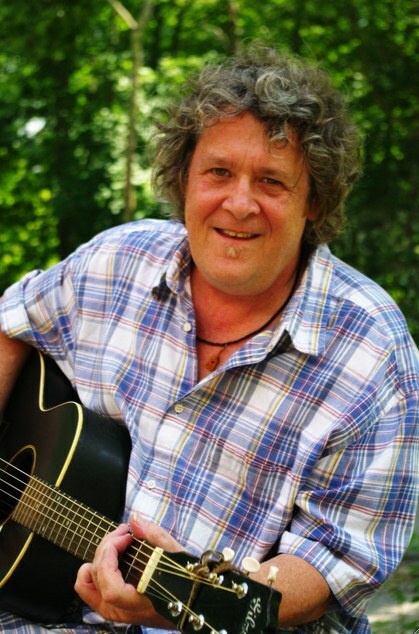 Raised in eastern North Carolina, Wells learned to play harmonica as a young child and taught himself to play the guitar as he developed a strong interest in traditional blues and folk music. His many years of public performance began in Chapel Hill, N.C. in the early 1970s. 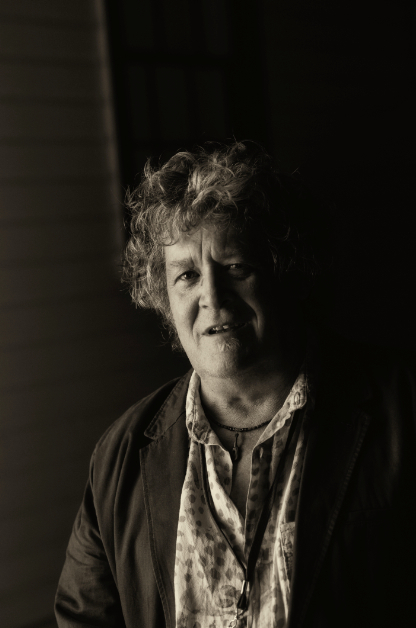 During the following decades he has presented his brand of acoustic blues throughout North Carolina, the United States and Europe. Lightnin' Wells produced the first commercial recordings of the N.C. blues veterans Big Boy Henry, Algia Mae Hinton and George Higgs. He has traveled and performed extensively with these musicians and has documented their backgrounds and musical histories for future generations. He is also a life-long student and devotee of the pioneering performers in the piedmont blues tradition which once thrived in the Carolinas, including such artists as Blind Boy Fuller, Rev. Gary Davis and Elizabeth Cotton; deceased musicians whose influence seems only to grow with time. His first solo recording Bull Frog Blues established his blues credentials while his sophomore effort Ragtime Millionaire strengthened his association with the Carolina-piedmont style of blues. His third release Ragged But Right stretched out to explore more facets of American folk music including old-time, country, jazz, ragtime, and early popular music as well as piedmont style blues selections. The year 2008 saw two new Lightnin' Wells CD releases. Shake 'Em on Down was recorded on the west coast of the U.S. and features solo acoustic renditions of piedmont and delta blues with selections from the American old-time country and popular-music catalogs for added variety. Jump Little Children: Old Songs for Young Folks was designed with the younger listener in mind. These remastered home recordings offer a wide variety of American roots music including children's favorites, blues, folk tunes, old-time music and vaudeville. Lightnin' remains an insatiable student and researcher, studying the various forms of American roots music from bygone eras. He plays a number of instruments besides the guitar including the harmonica, ukulele, mandolin and banjo. He has taught blues guitar at most of the leading "Blues Weeks" sponsored by universities and teaching organizations throughout the country. He served for ten years as a board member for the Music Maker Relief Foundation which assists elderly blues and old-time musicians to meet their basic needs and continues to serve this organization in an advisory capacity. He is presently included in the North Carolina Arts Council's Touring Artist Roster for 2008-2009 as well as the American Traditions National Roster through the Southern Arts Federation. With his experience, knowledge and well-honed performance skills, Lightnin' Wells has established himself at the forefront of the traditional blues revival. His musical style is personal and energetic yet remains true to the original root form. His goal is to entertain and educate using a variety of sources, influences and techniques to express his dedication, respect and pleasure in presenting this unique American art form. Wrote one recent reviewer; "Whether you look for to performers for inspiration, education, virtuosity, or sheer entertainment, Lightnin' Wells delivers all the above, every single time". 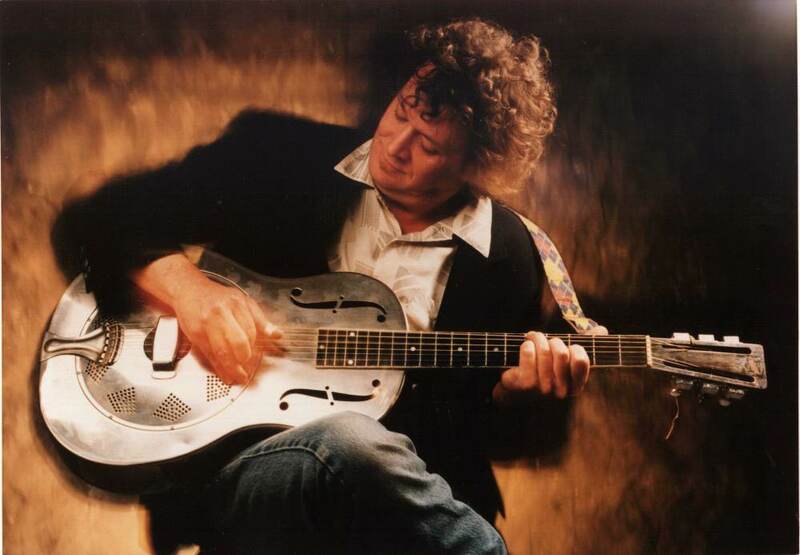 "His vibrant, good-natured vocals and melody-rich guitar playing recall the sounds of the 30s and 40s string bands and barrelhouse bluesmen. Songs like Rainbow and Lost Lover Blues just seem to float in the air". -- Gvon T., Sing Out! "This is goodtime music and Wells doesn't let his scholarly knowledge of it get in the way of the fun. 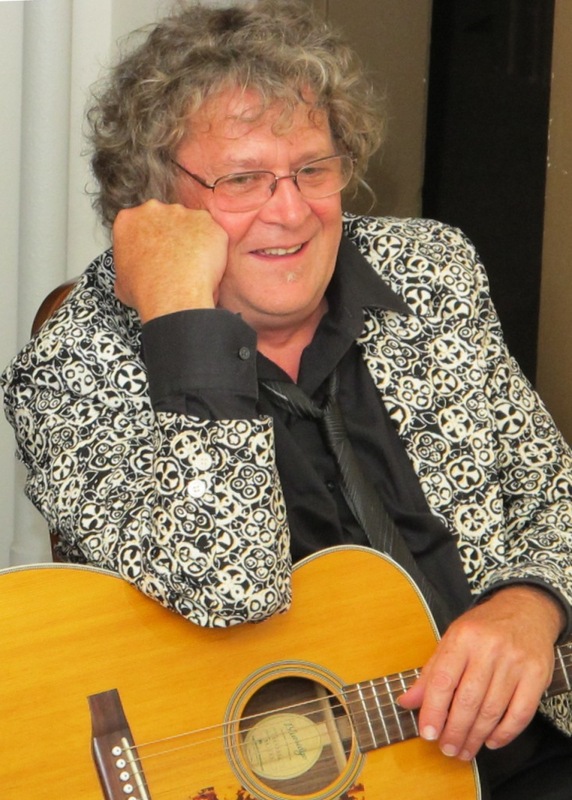 His relaxed vocals and spirited National steel guitar, mandolin and guitar playing are perfectly suited to the bouncy ragtime feel of the music." -- Sing out! - Bethlehem, Pa.
"This C.D. is a colorful collection of old acoustic tunes and one of the best acoustic blues recordings I've ever heard. His love of this music is evident on every song on the disc". -- Bill Harriman, Sound Waves Magazine, Mystic, Conn.
" All of the tunes demonstrate the subtlety of a very knowledgeable and talented musician. Best listened to on a Saturday afternoon on the back porch with iced tea or other whistle wetters." -- Doug Cox, Music City Newsletter, Tenn.
"Blues and rags of the 20s and 30s done by a modern, down-home Piedmont interpreter who can really pick." -- Blues Access, Boulder, Col.